934 Seneca Avenue is a prime Ridgewood property with NOI of $124,398 is a great investment opportunity in one of Queens fastest growing neighborhoods. This property has tremendous add value opportunity and room for appreciation. Potential for approximate 5% cap rate, please reach out for details. The property is currently 5,400 SF with an additional 2,700 SF of unused FAR. Residential or Commercial FAR is 3. Current FAR as built 2. 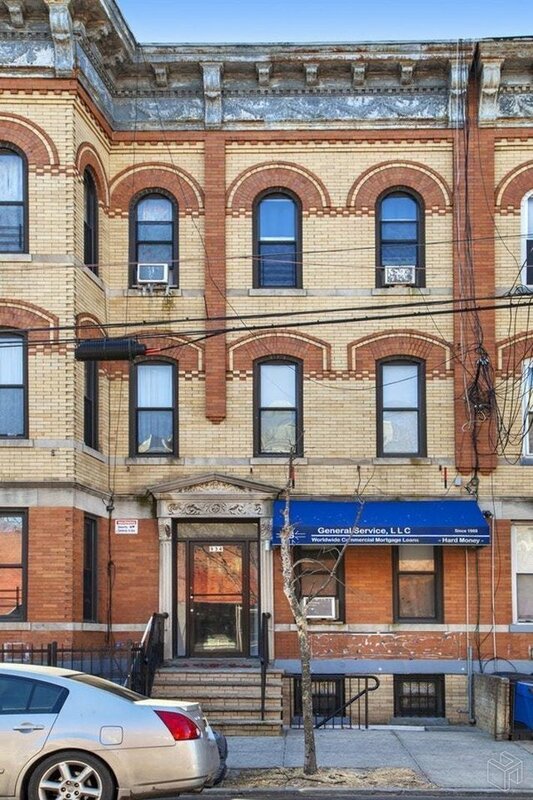 Half a block from high traffic retail street, Myrtle Avenue 934 Seneca Ave. is located between the Seneca Ave. M train and Halsey St. L train station. Neighbors include Blink Fitness, Duane Reade, TD Bank. Please Email for full set up.